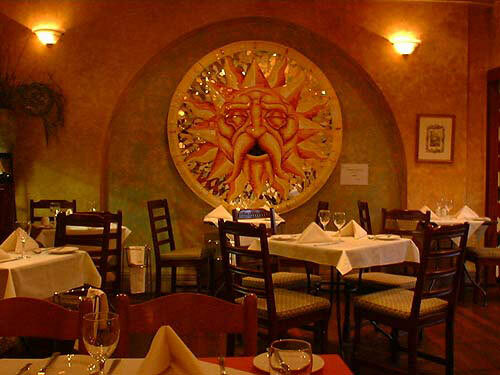 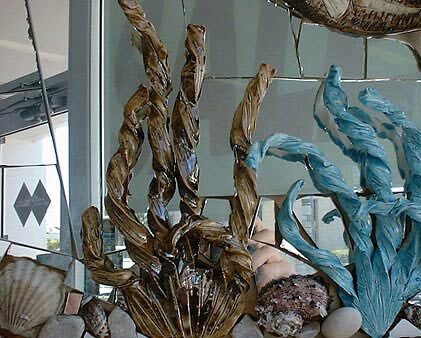 creations provide life-like imagery that always inspires interest in any location or situation. 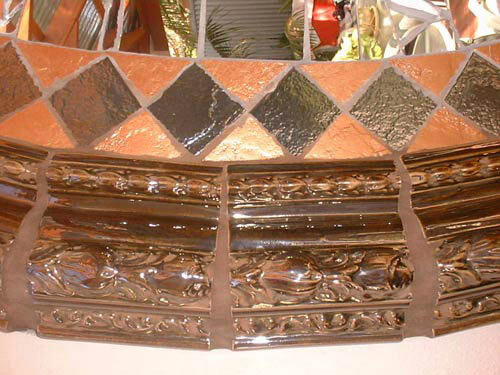 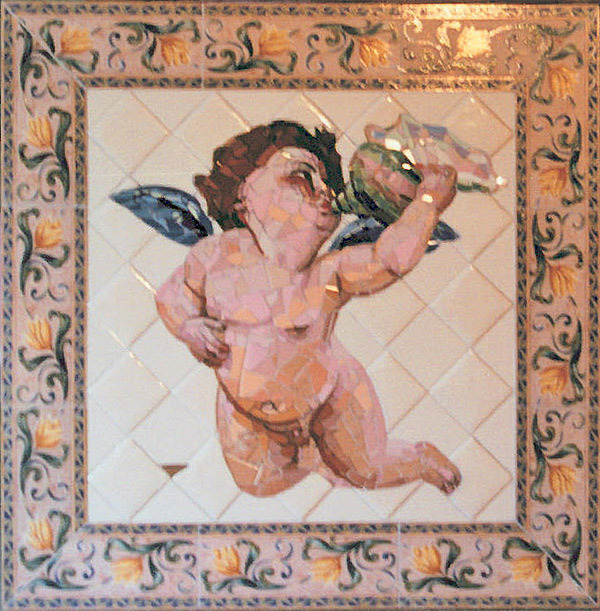 Each piece is crafted from initial sketches and developed into the tiled finished product. 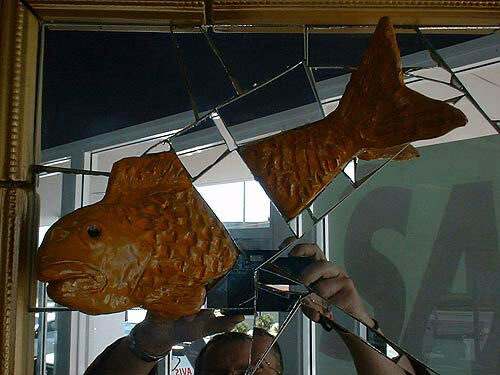 The dedication and commitment to each work is obvious at first glance. 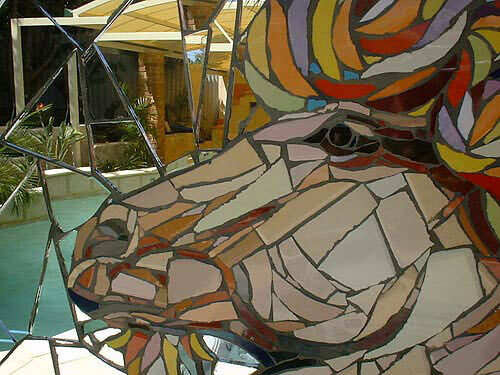 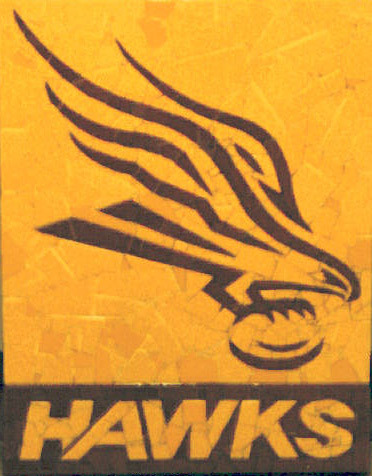 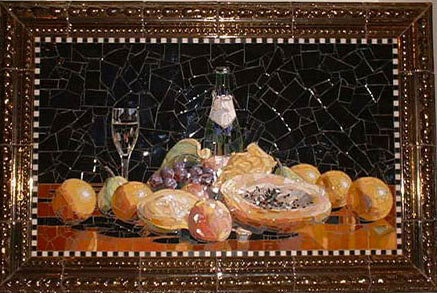 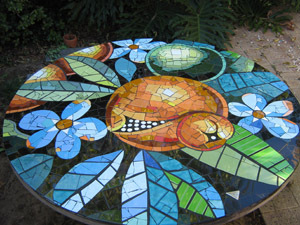 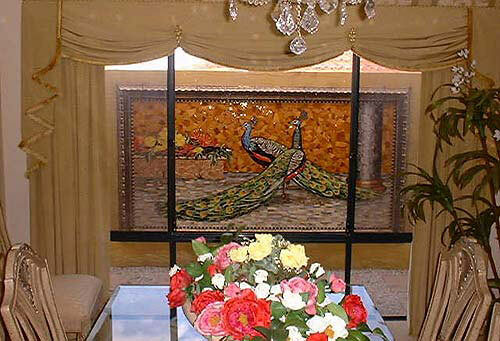 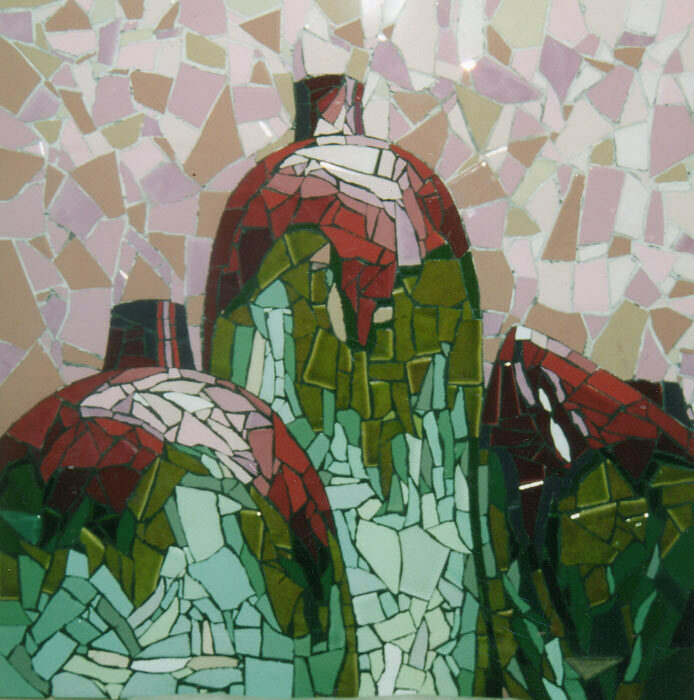 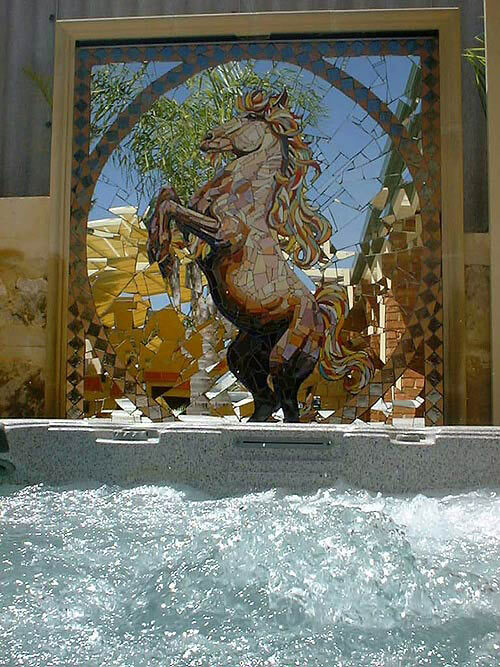 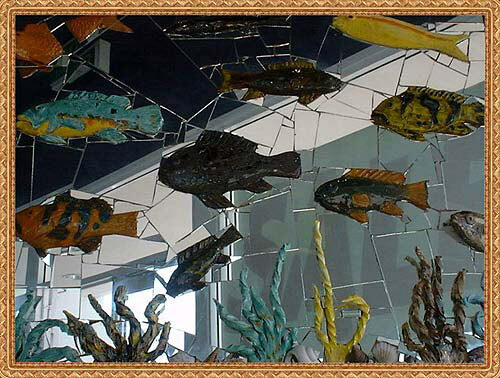 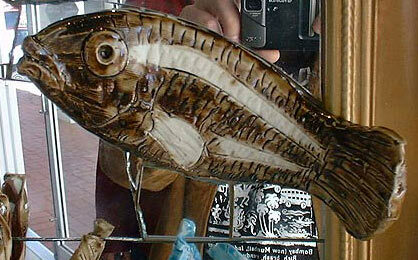 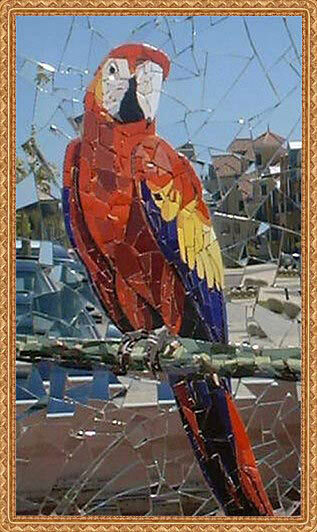 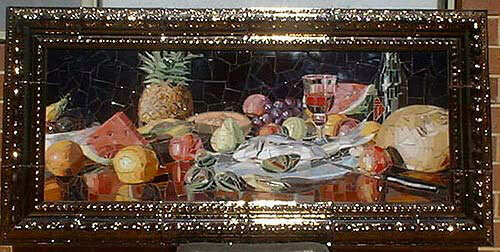 Contact Nathan on 0415 280 407 to order your Amazing Mosaics original! 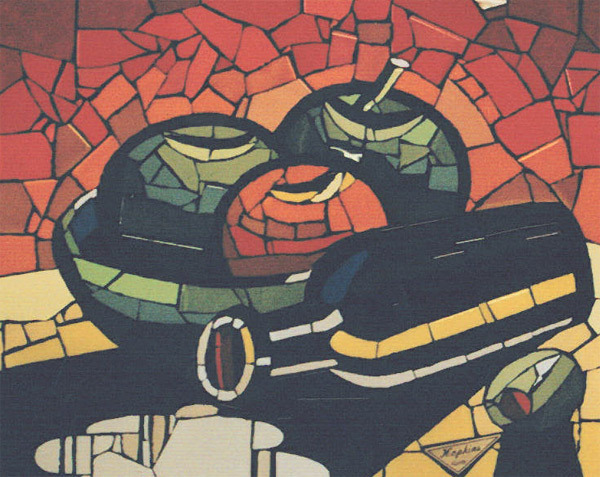 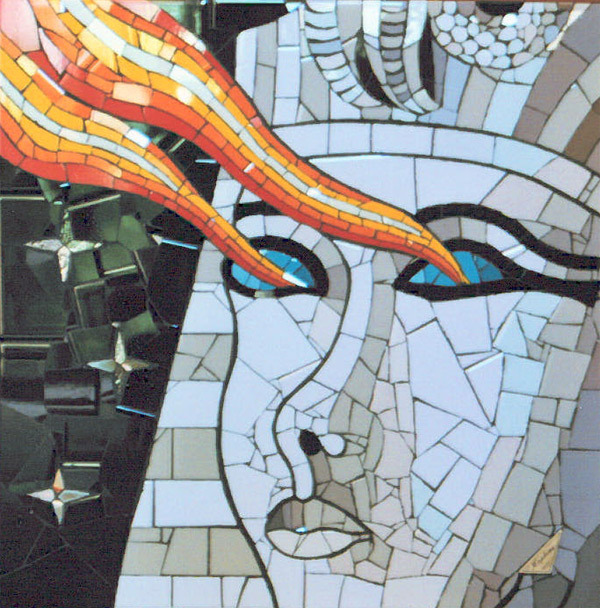 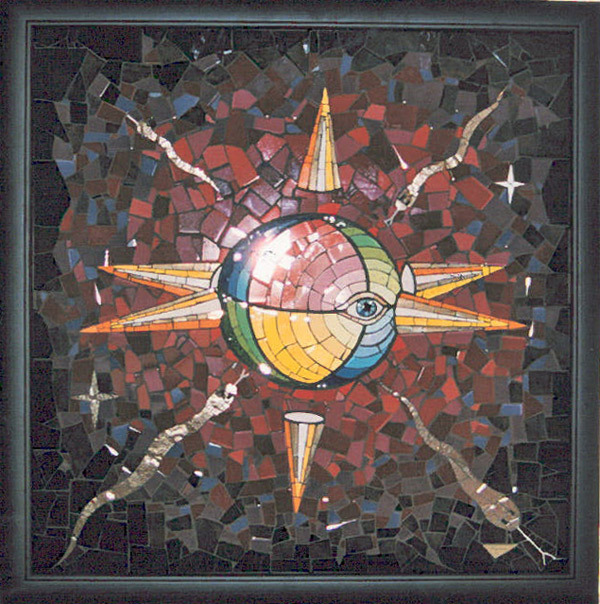 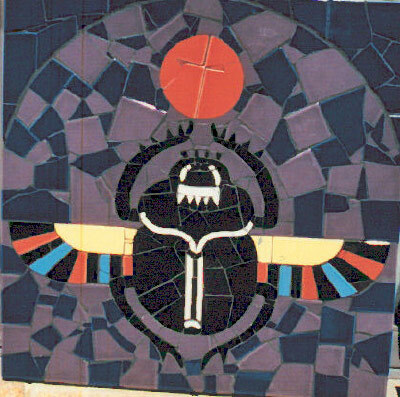 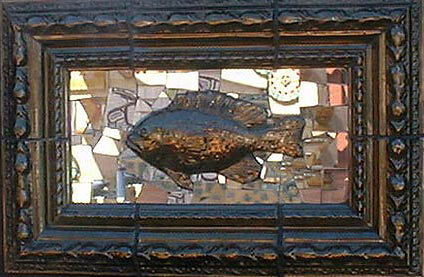 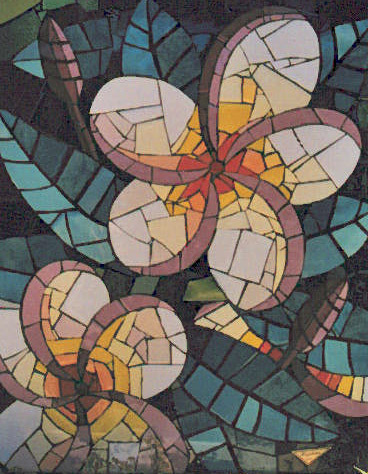 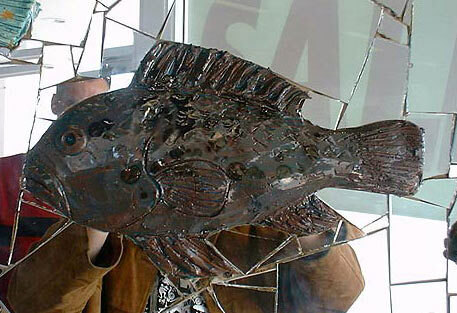 Want to be informed of events, exhibitions and updates of Nathan Hopkins and Amazing Mosaics?